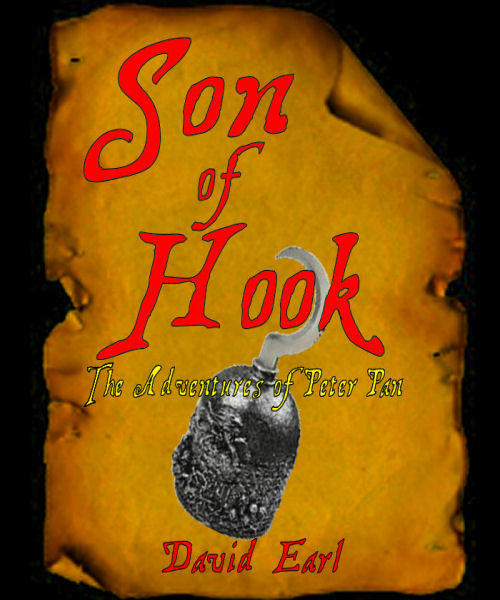 There is a new danger in Neverland, the son of Captain Hook! Out to destroy Neverland, and the only one who can stop him is over 80 years old and a world away. Is this the end for Neverland? Or is it the beginning of Pan's newest adventures?